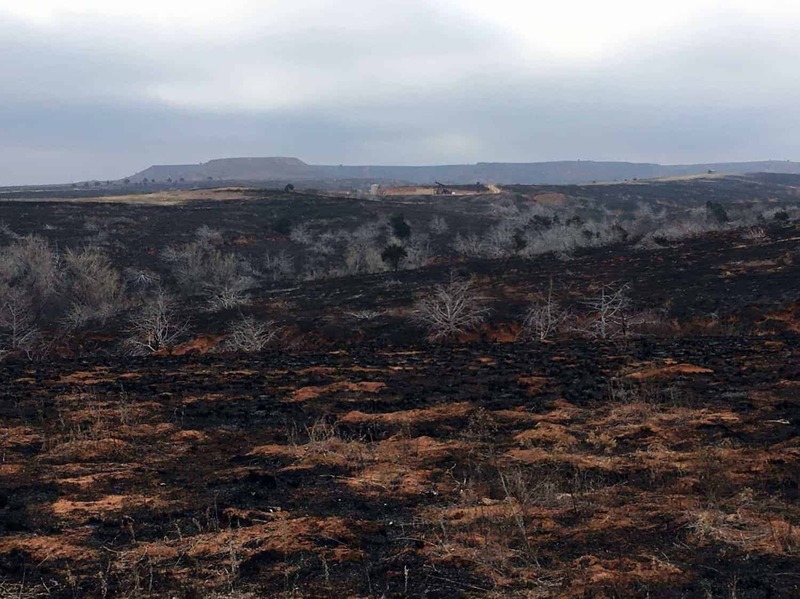 Grass wildfires in March ravaged rural farm areas in several states across the Great Plains. Farmers, ranchers and many others in Colorado, Kansas, Oklahoma and Texas lost livestock, equipment, buildings and much more. 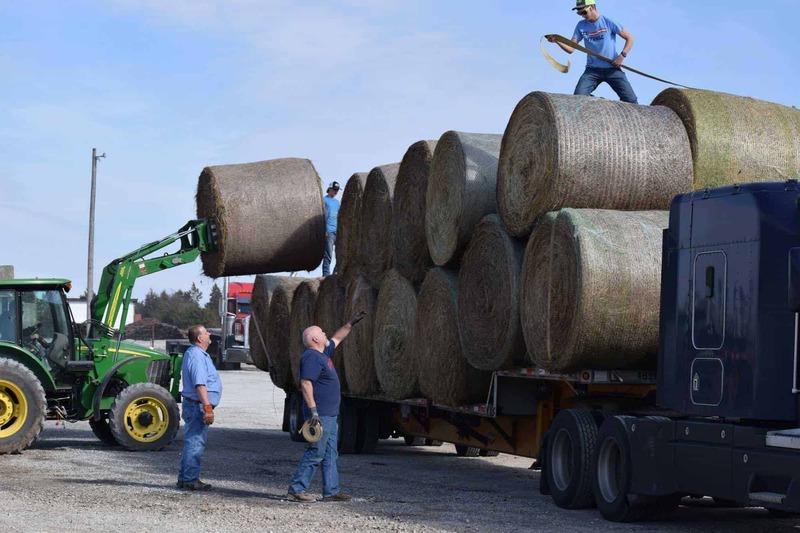 According to the USDA, the disaster created immediate need for large quantities of hay, feed, fencing materials and other supplies. 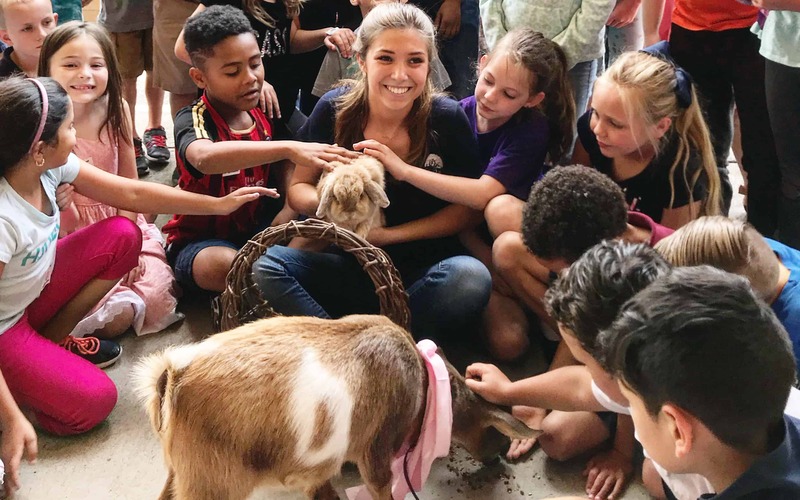 Since then, many agricultural organizations have put together programs that offer relief to those affected and FFA chapters across the country have been helping every part of the way. 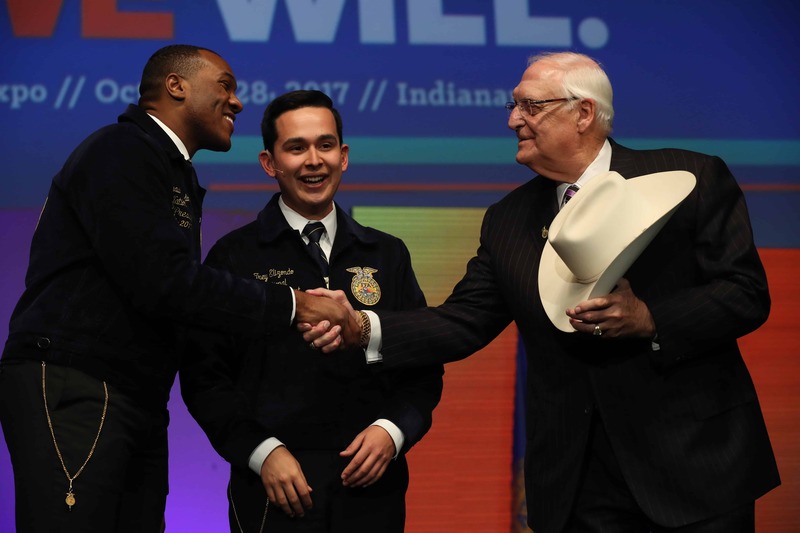 It’s been a wonderful example of how FFA members and chapters embrace the idea of giving back to our communities by living out the final line of the FFA motto: Living to Serve. 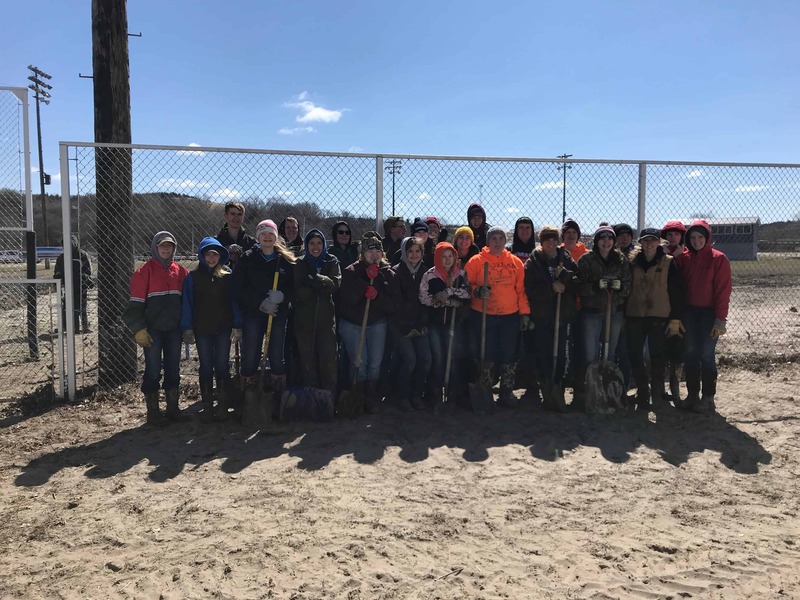 Members of the Stover FFA Chapter collected 180 bales of hay, 13,000 pounds of feed, 30 pallets of bottled water plus fencing supplies and cash donations. The Spring Hill FFA Chapter raised more than $1,000 through donations and shirt sales. The FFA: Healing the Heartland campaign raised money for the victims of the wildfires in Kansas, Oklahoma, and Texas. Safe travels to the local convoy headed to Kansas and Oklahoma! Agriculture is a family business and the outpouring of relief from farmers around the country proves it! 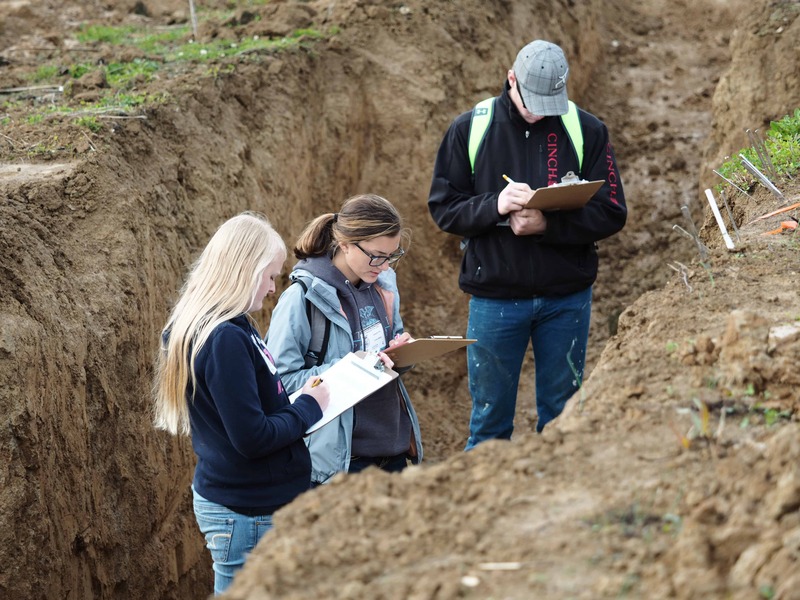 Check out these #KSFFA members demonstrating what #LivingToServe means! 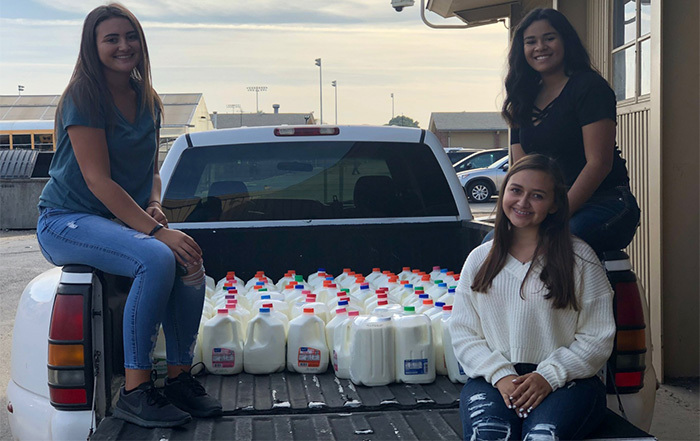 El Reno FFA T-Post Drive for wildfire victims in NW Oklahoma continues…extending the deadline until 9am Friday morning! Great opportunity to help our neighbors! 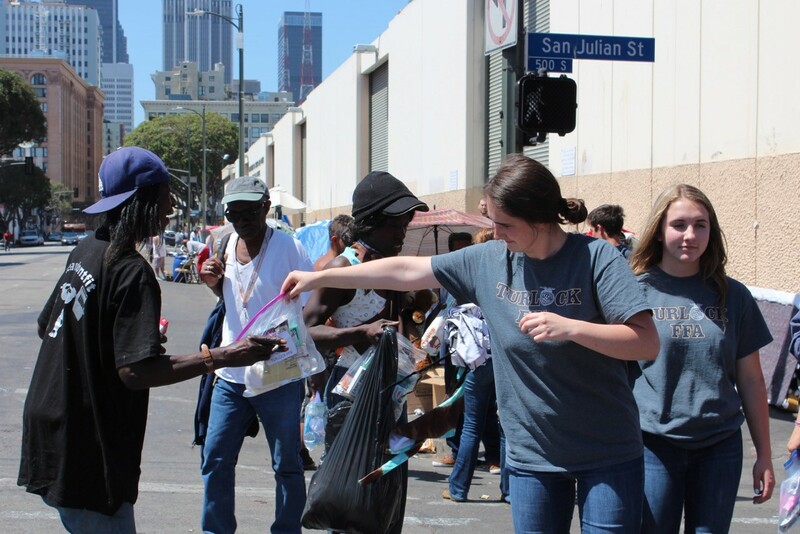 In response to the recent Starbuck fire disaster, many chapters are truly demonstrating the meaning of "Living to Serve…. 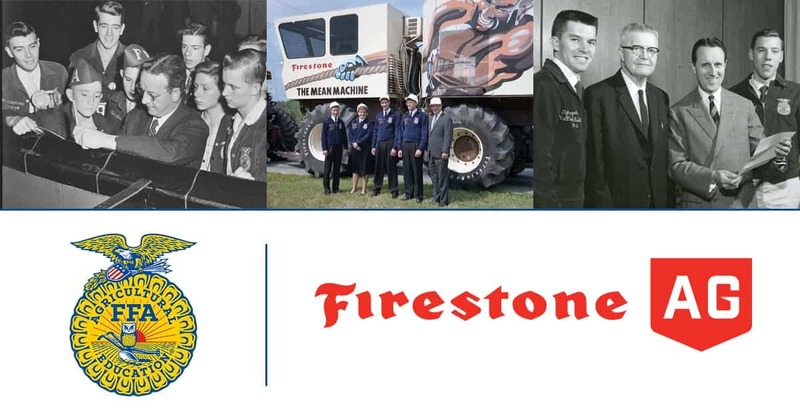 FFA sponsor Red Brand has been very active in both offering assistance through the Red Brand Relief Program that offers both fence rebates and installation assistance, plus promoting how various FFA chapters are helping. The National Cattlemen’s Beef Association has put together an extensive list of resources that will help direct relief efforts in Kansas, Colorado, Oklahoma and Texas – including efforts from non-affected states. 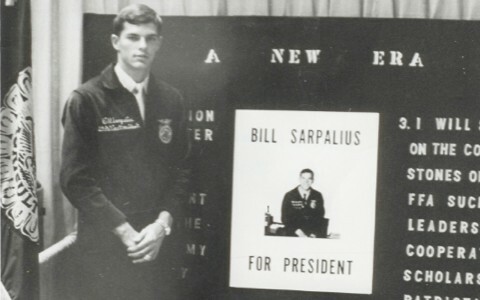 Is your FFA chapter helping out? Be sure to share on social media to show how your members are making a difference!